We are so very thankful for ServiceLink - the CRCNA's volunteer services program. ServiceLink's team has been, and continues to be, champions for our ministry; finding us wonderful people to come volunteer for us.  Check out a recent article by clicking on the ServiceLink logo to read about just such a volunteer's experience with The Ministry to Seafarers.